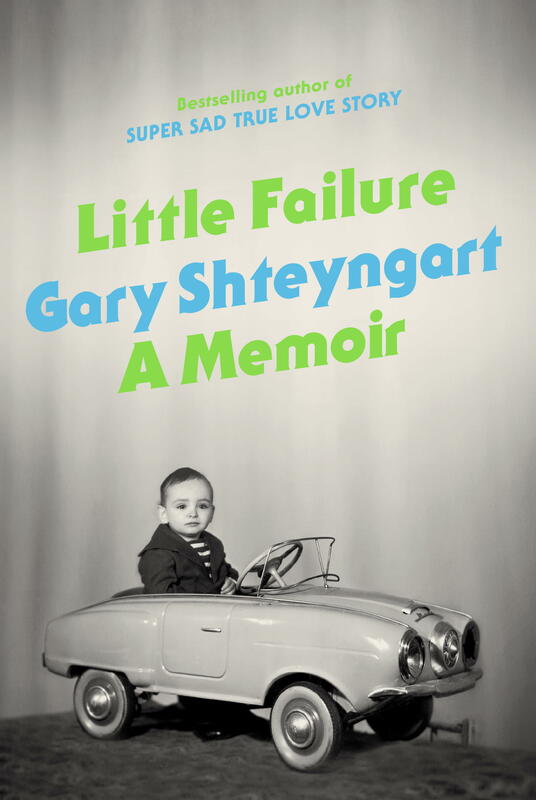 Humanities Festival Book Group: Join us for a discussion of Gary Shteyngart’s Little Failure, led by Joseph Conte of UB’s English Department, at Betty’s Restaurant, 370 Virginia Street. Food, wine, and stimulating conversation at one of Buffalo’s most beloved restaurants! $8 per person to attend. Appetizers and one glass of wine, beer, or a soft drink included in the price.